Comments by Dr. David W. Engstrom at the “Torture Law—Awaiting Justice” meeting held in Bangkok on 29 June 2016, jointly organised by the Department of Rights and Liberties Protection, Ministry of Justice; Office of the United Nations High Commissioner for Human Rights, International Commission of Jurists, Cross Cultural Foundation, Justice for Peace Foundation, and Amnesty International – Thailand. Let me start by thanking the forum’s organizers for putting together this event to honor the UN Torture Day and the survivors of torture throughout the world. Survivors of violence such as domestic violence, sexual assault, child abuse and torture have many things in common. First, the perpetrators of violence do not want their acts made public. To keep the violence secret they may threaten victims with further harm. Or, they may tell victims, if they make public the violence, no one will believe them. Keeping survivors silent reinforces the injustice of acts of violence. Having the act of violence recognized by the public and officials is the first step towards justice but it must be accompanied by policies and procedures to investigate the act and to hold the perpetrators accountable for their actions. The procedures should avoid retraumatizing the victim and provide for their safety. At the same time the procedures should ensure accurate and detailed gathering of evidence to verify that the act of violence did indeed occur. In the US, we have learned not to have children testify in the same court room as the alleged child abuser. We have learned that sexual assault survivors need special forensic examinations gather evidence. Torture survivors face the same burdens but have an additional challenge because their violence was perpetrated by agents of the state. 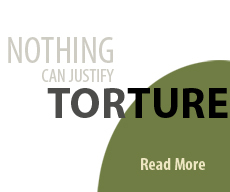 Governments steadfastly deny that they torture. For example, the Bush Administration denied that it tortured even when overwhelming evidence showed otherwise. Survivors of violence have a third thing in common. Violence leaves clear physical and psychological marks on its victims. Bones are broken, muscles and organs are damaged. Yet the psychological scars are often the deepest and most difficult to heal. We know that violence causes Post Trauma Stress Disorder (PTSD), Depression, Anxiety, Stress and Diminished Social Functioning. That torture is associated with significant psychological trauma is well supported by the scientific literature. In just one psychology database, there are 334 articles on torture and PTSD and another 198 on torture and depression. Significant levels of psychological trauma are difficult to heal if left untreated. 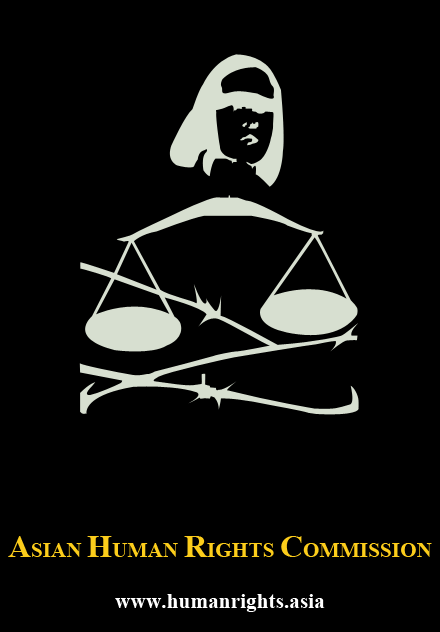 Research and clinical observation show that even years after the torture event, survivors of torture often have significant levels of distress. Because violence can be so damaging, the need for rehabilitative services for survivors of violence is an important element of justice. Domestic violence survivors may need temporary shelter, therapy and help starting life anew. Sexual assault survivors may need peer-group support and medications to manage their PTSD symptoms. And torture survivors may need a range of medical and psychological service to rebuild their lives. Unfortunately, rehabilitative services are often slow to be developed, funded and maintained. That is certainly the case for torture survivors. While torture has gone on for thousands of years, it has only been in the past 30 years that specialized services have been developed. As a signatory to CAT, Thailand has committed itself to abide by its provisions, including the need for rehabilitative services. As of today, there are no formal services for survivors. The good news is that Thailand is in a position to move quickly to address the concerns of the UN CAT Committee. 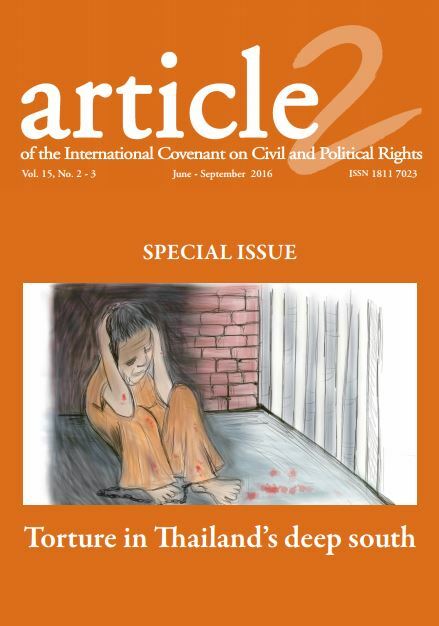 There are a number of rehabilitative models Thailand can adapt to heal the wounds of torture. These models can be found in Cambodia, India, Zimbabwe and other countries. Thailand has trained medical and psychological professionals who can facilitate healing. Thailand has strong communities that can be tapped to provide support for survivors. What is urgently needed is funding to pull all of the elements of rehabilitation together. One further point on the role of professionals in torture rehabilitation. In the US, physicians, social workers, and psychologists can conduct independent forensics evaluations using validated instruments to help asylum officers assess the truthfulness of claims of torture and persecution. 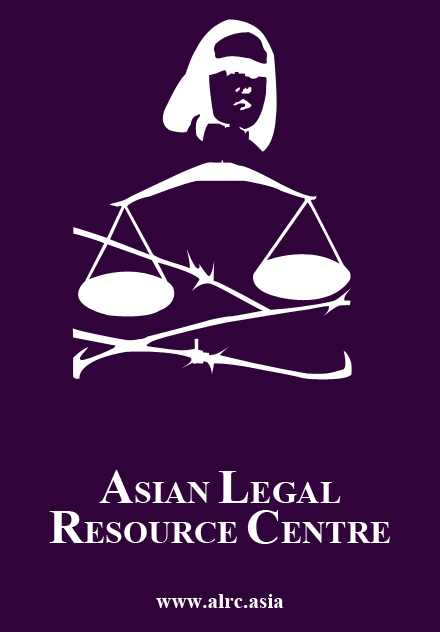 Their reports are often crucial in the decision to award or deny asylum. In Thailand, having independent medical and mental health professions trained in forensic torture examination can help survivors and the government at the same time. Let me conclude with two observations. First, if left untreated, the wounds of torture may fester, may prompt a strong urge for revenge. If you do not provide rehabilitative services to torture survivors, some of them may come back and negatively affect us. At its worse, torture may harden a hatred of society and the state. For example, we should remember that Ayman al-Zawahiri, the present leader of Al-Qaeda, was tortured before he joined Osama bin Laden. Secondly and more positively, rehabilitative services should harness, should emphasize the resilience of torture survivors. People who are survivors of torture are strong. Even those most damaged, may be able to regain their lives. Some may be even stronger because of their torture. Survivors are resilient and we should build our rehabilitative efforts around that strength. This entry was posted in David W. Engstrom, Thailand, Volume 15 Number 2. Bookmark the permalink.